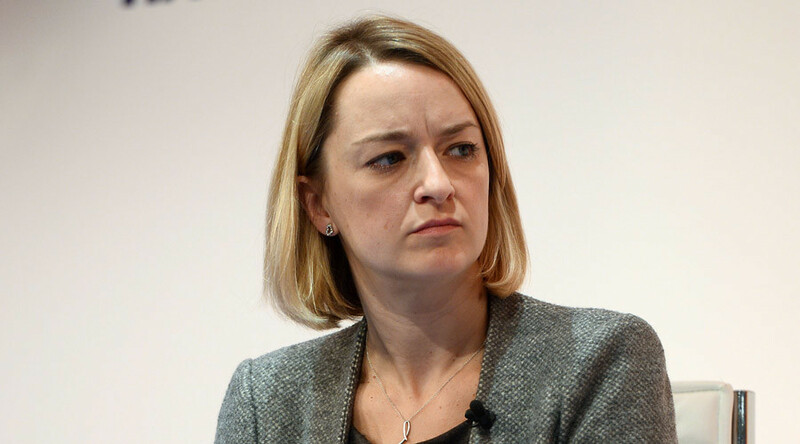 Award winning BBC political editor Laura Kuenssberg has been reprimanded by the BBC Trust for inaccurately reporting Labour leader Jeremy Corbyn’s views on shoot-to-kill policies in the aftermath of the Paris attacks. The Trust concluded that Kuenssberg breached the BBC’s impartiality and accuracy guidelines at a time of “extreme national concern,” but insisted there was no evidence of bias or of intent on the part of the journalist. The report was broadcast for the News at Six in November 2015, shortly after terrorists attacked the Bataclan and other sites in Paris. However the BBC Trust concluded Corbyn had been responding to a question asking whether he would be happy to order police or military “to shoot to kill” on Britain’s streets – and not specifically in response to a Paris-style attack. A viewer complained to the Trust about the broadcast after four separate complaints were rejected by the BBC. The Trust found the inaccuracy was “compounded” when Kuenssberg went on to state that Corbyn’s message “couldn’t be more different” to that of then-prime minister David Cameron. Thousands of Corbyn supporters launched a campaign last May against Kuenssberg’s perceived bias against the Labour leader. Some 35,000 people signed a petition calling for the journalist to be sacked. The reporter was named Broadcaster of the Year by the Political Studies Association last November and Journalist of the Year by Press Gazette last December.